We’re pretty chuffed to have someone of Mike’s immense experience and calibre join our growing ETH family. It already feels like he’s been here for an absolute age. When probed as to what he enjoys most in life; right near the top of his list is annoying Paul Ellice (Senior Partner of ETH). Mike, we like you already! Mike’s one of those hands on Grandad’s that all grandkids wish they had (and parents secretly dread!). On the quiet, he tells us he’s helping his own little darlings perfect the art of being ratbags, and how to plead ‘not guilty’ with a great amount of conviction. 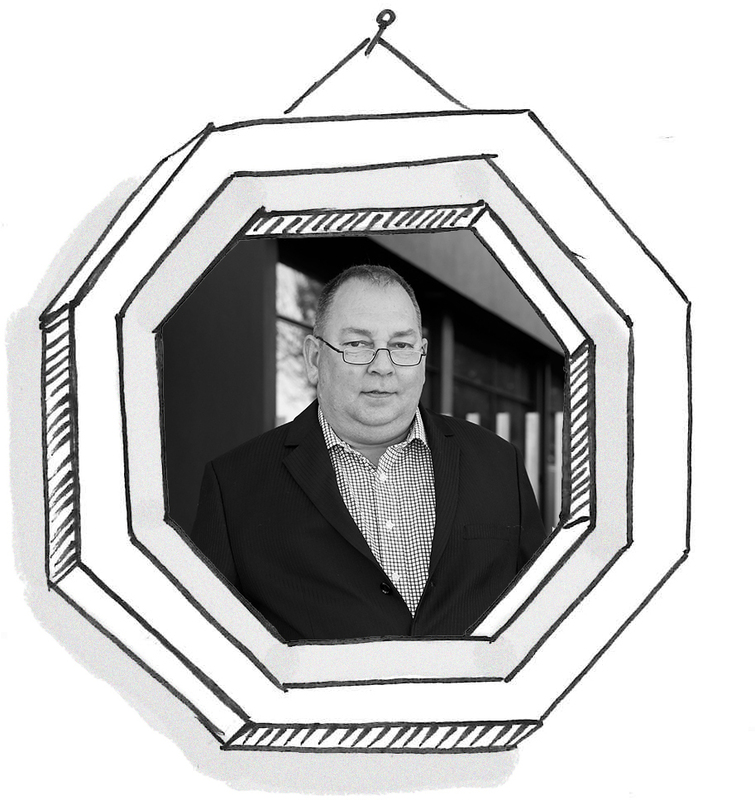 Mike’s previously worked in Auckland and has been a partner in another Hamilton law firm. He’s now a key cog in our Commercial and Property teams. When Mike’s not being the role model Grandfather, he loves nothing more than a wander through the bush with his beloved dog ‘Jake’, or adding to his already impressive knowledge on the subjects of Internet Technologies and Cryptocurrencies such as Bitcoin.